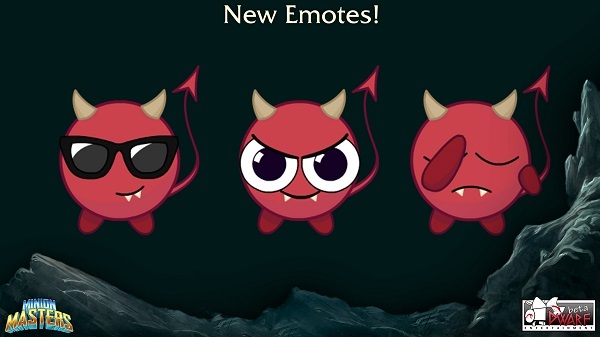 This week revealed quite a lot about the upcoming Season Update when our CEO BaboonLord was telling you about new cards, new conditional mechanics, and a Battle Pass coming to Minion Masters. But we should not forget all the other things coming with the Season Update as well as all the tournaments for you to participate in. The Season Update (Update 68) is currently scheduled for next week. We aren't sure if we can deploy it on Wednesday, but we're trying. So take that as: "Update 68 will be deployed if everything goes to plan". When the update finally hits, we will remove Salvaging. That means whenever you get a card from the Power Tower you already have, you'll get some Shards and the cards "Glory" will increase. 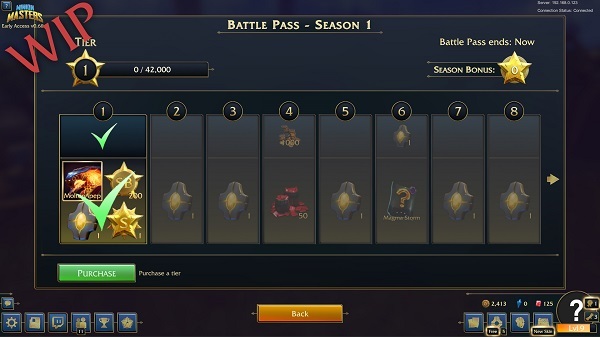 With the Season Update, we will implement a Battle Pass. An additional progression system you may know from other games already. 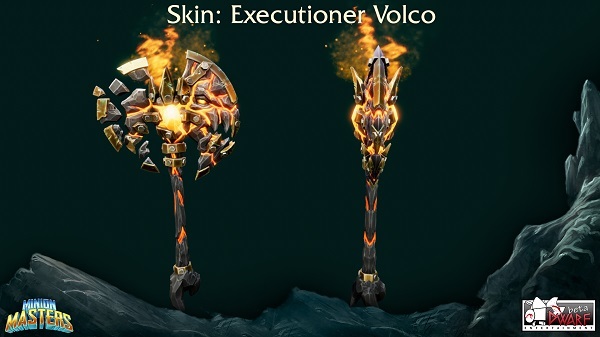 Dota 2 & Fortnite are pretty popular examples here. Now, you can choose to buy the Battle Pass and receive access for 1.500 Rubies. The more you play during the season the more rewards you unlock. Or you can instantly buy the next tier for 250 Rubies. There will also be a free path for each Battle Pass where everyone can earn rewards! 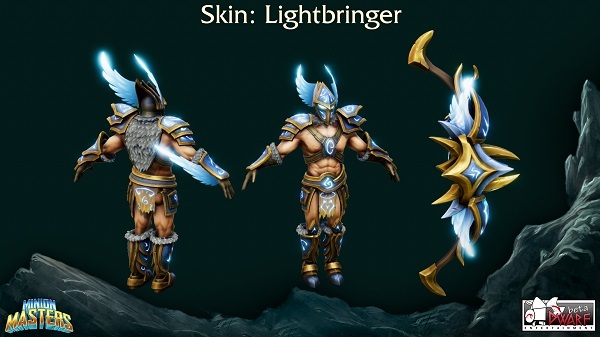 To progress through the tiers of said Battle Pass faster, you'll need more "Glory". So to speak the amount of awesomeness of a card. 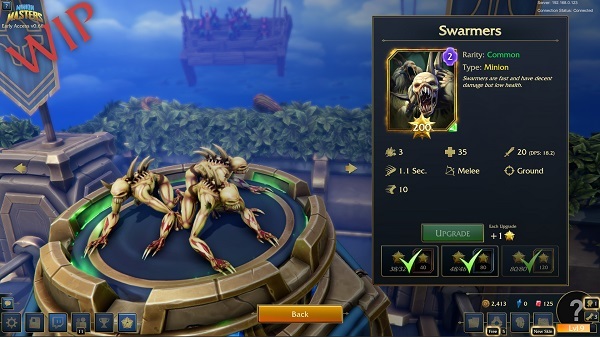 Like you can see on the preview screenshot above, these Swarmers have a Glory amount of 200, indicated by a star at the bottom of the cards picture. In addition, they have a golden border just for that bragging bonus. Glory does not modify the card stats in any way! What Glory does is to grant points for the Battle Pass. The more Glory you have in your deck while playing, the faster tiers will unlock. "But what about Wild cards? The picture showed earlier only shows one copy of a Swarmer." Correct. With the new Season Update, we will also make it so that if you have more than 1 copy of a card, you will get more Glory and also access to use that card as a Wild Card, similar to how it is now. At given Glory thresholds you'll gain card borders (Bronze, Silver, and Gold), as well as Glory boosts. These thresholds are 32, 120 & 280 Glory. Glory will be mainly obtained by getting cards you already have, reaching border thresholds & spending Shards - the costs for Glory will be the same as actually crafting the card. So for a common card to add 2 Glory, you'll have to spend 50 Shards. What's important here for you is: once the update hits, you will not be able to salvage anymore! So you have to decide what you value more: Shards to craft new cards and boost individual card Glory or all that Glory staying on your collection. 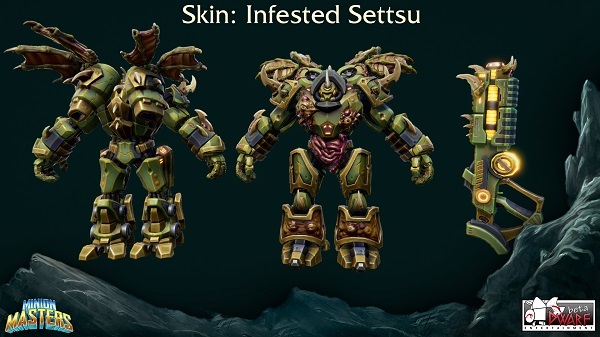 Now, not only Settsu will get a new look, though! 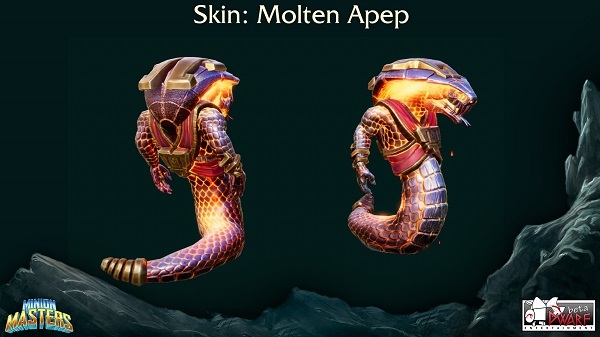 How about Molten Apep or the Lightbringer? We will provide another overview of the content and features coming with the Season Update on Monday and - of course - next Tuesday at 20:00 UTC live on Twitch. You like what you see? Want to let us know your first thoughts? Feel free to do so on our official Subreddit, the Steam forums, the Community Discord server or - if you prefer Social Media - on Twitter and Facebook. 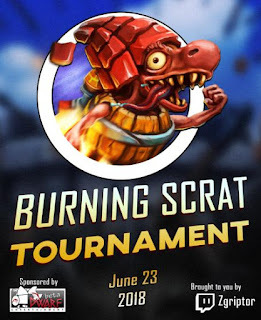 Beginning with Saturday, June 16th, we'll be able to watch competitive Minion Masters live on Twitch three times in only 7 days. 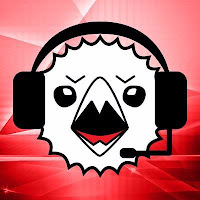 King Puff Cup 21 will make the start on June 16th at 13:00 UTC and comes with a prize pool of $350 and a new format! There's still some time left to sign-up and proof that you will be the last Master standing. Cockeyed Gaming will follow the action up on Sunday, June 17th at 17:00 UTC with their first casual 2vs2 tournament. The prizes will range from the exclusive Dynasty Milloween Skin & Power Tokens all the way to Rubies and Gold. For streamers who are interested in streaming the tournament, there's also the Sunken Temple Arena waiting for a little 'Thank you'. Just contact Tengs for more information. 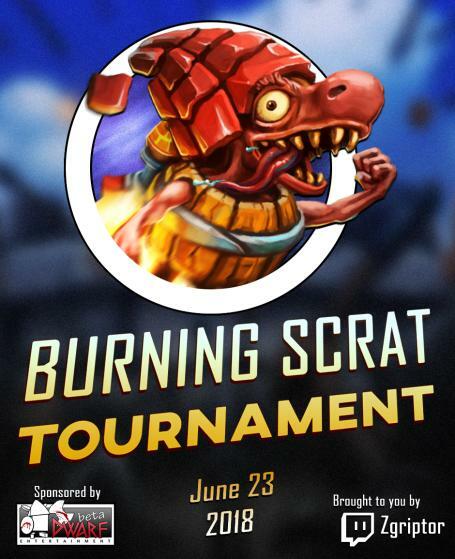 Zgriptor wants to let Scrats burn on Saturday, June 23rd at 13:00 UTC. He will host his first tournament as well and decided to run it as a 1vs1 event with a special twist. Instead of letting participants prepare themselves for weeks prior to the tournament, he decided to publish the information about deck submissions just 2 hours prior to the start of the tourney. Participants don't need to worry though, Zgriptor assured us that every player will be able to submit their decks "as fast as in 10-15 minutes". Prizes will range from the exclusive Dynasty Milloween Skin & Power Tokens all the way to Rubies and Gold.